We have just finished the evaluation of the textbook "Communicate in Greek for Beginners" by Deltos Publishing. 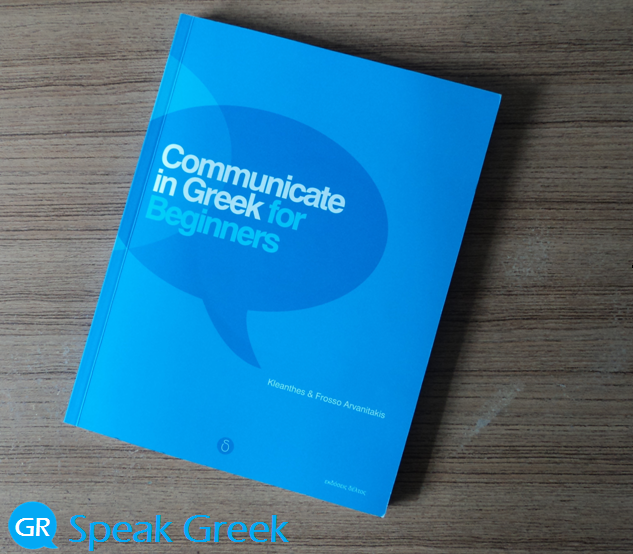 The book "Communicate in Greek for Beginners" has been designed for absolute beginners and aims to provide the basics of the Greek language up to the post-intermediate level. The learner could go through the activities with the help of an experienced teacher and can start speaking Greek confidently really fast. The Grammar is explained amazingly well and the colour coded tables offer a great support to every learner. The activities are of graded difficulty and they offer reassurance even to the most shy learners. Download the "Textbook Evaluation Form" for the book Communicate in Greek for Beginners.